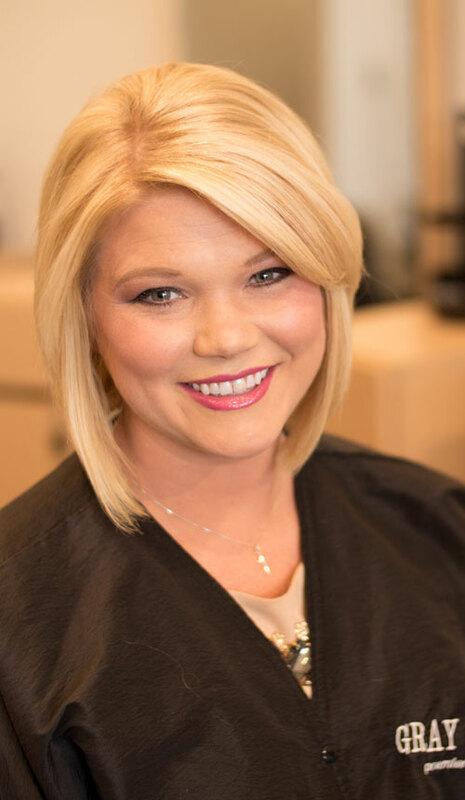 Gray Salon and blow dry bar is the product of the combined dreams of owners and Master Stylists, Dustin and Amber Gray. Our dedicated and professional staff continually update their techniques and craft, creating an ever-evolving reinvention of contemporary and classic ideas. 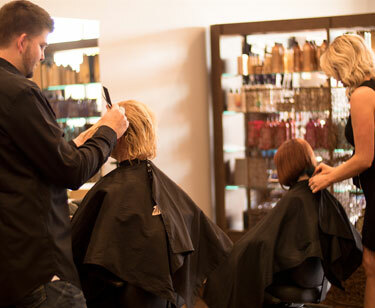 Our experienced stylists are passionate about making your salon experience the very best it can be every time. 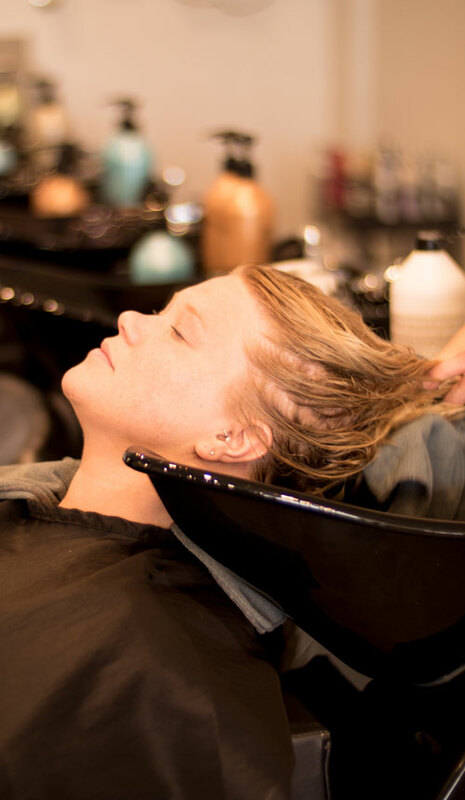 We offer a range of traditional salon services as well as our blow dry bar and smooth bar and highly desired extensions products. We carry the finest products in the industry including Redken, Pureology, and Mirabella to name a few. Our salon caters to today's contemporary clientele who want looks that are cutting edge, trendy, stylish and timeless. Call us today to book your appointment at (256) 489-8141! If you are unsure of what services you would like, consultations are also available. Cinderella Hair extensions are 100% remy human hair, sourced with integrity to honour our fantastic range of pre-bonded human hair extensions. 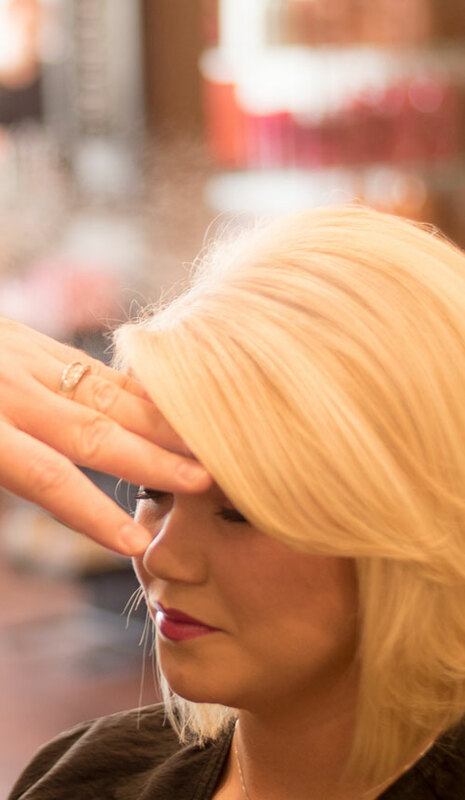 Cinderella’s unique pre-bonded system means the bonds are already attached to the human hair extensions, allowing easier application and less stress for the client. With a collection of over 60 colours from base shades to pastel, and fantasy colours available in 4 different lengths and 3 different styles, it’s effortless to achieve your desired look. Halo Couture Tape-In Extensions are comfortably secured by a non-slip, medical grade adhesive. The tabs stay locked in place until ready to be removed. 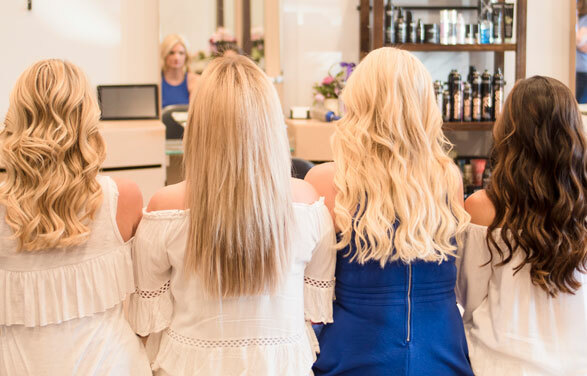 Made of 100% Remy Human Hair, Tape-In Extensions offer a variety of lengths and beautiful colors that will provide you with the luxurious hair you’ve always wanted. With over 23 original colors, Halo Couture Tape Ins can seamlessly create beautiful balayage blends or perfectly blend your shadow root with a quick, no heat application. Have a fresh, new look for a change and book a styling session at Gray Salon and Blow Dry Bar! For consultations or appointments, call the number below or use our quick contact form. You may also come by the salon to schedule an appointment. We're conveniently located in the shopping center behind Osborne's Jewelers.